Someone Stole My Social Security Number To File Taxes. Help! 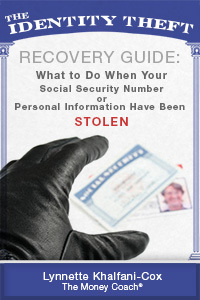 Was your social security number stolen? Q: I filed for my taxes on Turbo Tax I got a message saying that my social security number has been used and one of my dependents. Can I ever find out who did it? What if their using numbers in other places? Will I get my refund? A: If someone has used your Social Security number (or your children’s social security numbers) to file an income tax return, you need to alert the authorities as soon as possible and advise them that you have been the victim of identity theft. Start by filling out IRS Form 14039, an Identity Theft Affidavit, which tells the the IRS that someone has already fraudulently used your Social Security number – or that you suspect you may be a potential victim of fraud. This Form 14039 lets you advise the IRS of any incidents that are currently impacting your taxes, as well as any incidents that could impact your taxes in the future. To prove that you are who you say you are, you’ll have to submit to the IRS documentation such as a passport, driver’s license, social security card, or another federal or state-issued government ID card. Since the IRS is accustomed to seeing these kinds of scams, the IRS actually has a dedicated division to dealing with cases where someone has stolen another person’s social security number and used it to file an income tax return. The IRS department to call for help is the IRS Identity Protection Specialized Unit, toll free at 800-908-4490. To deal with this issue of someone stealing your social security number or falsely filing taxes in your name, you should also put a credit freeze and a credit alert on your credit reports. Lastly, if your purse or wallet was stolen or someone seems to have misappropriated your personal data – such as your social security card/number, or driver’s license, etc. – you need to immediately file a police report with your local police department. Who Stole Your Social Security Number or Identity? 4 Steps To Find Out Who Did It! Hopefully, who ever did this will be caught. If you know who did it, and it was a family member or a friend, I would confront that person and issue this ultimatum. 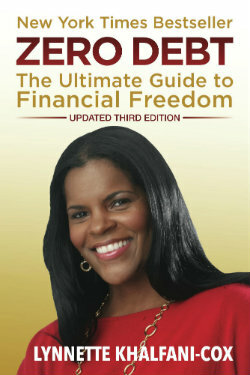 This is especially helpful advice for anyone whose credit has been wrecked by a relative who committed identity theft. Unfortunately, most people are mostly in the dark — at least at first — about their social security being misused. The way most people ultimately find out about someone else using their social security number is when an individual files his or her taxes, and gets a notice or letter from the IRS indicating that a tax return has already been filed or stating that you received wages from some employer that you never had. Any such letter is a big red flag that you’ve probably been the victim of identity theft. Do take the steps outlined above because someone fraudulently using your social security number could get a tax refund check, block you from getting your own taxes filed in a timely manner (potentially holding up or preventing you from getting a legitimate refund). 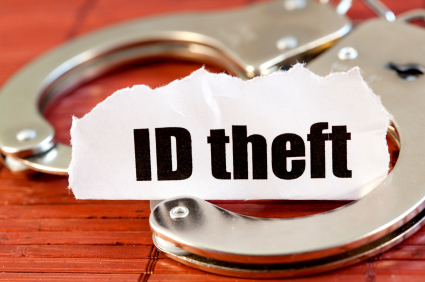 Additionally, the identity thief could get anything from credit and loans to a job or government benefits using your name and/or social security number. So shut down that fraud ASAP! Crooks can use your Social Security number to file taxes in your name, illegally snatching away a federal tax refund to which you’re legitimately entitled. Then you have to deal with the hassle of trying to prove your identity to the IRS – a messy situation that can take months to correct. And that’s not all. When an identity thief gets his or her hands on your Social Security number, he or she can also: charge up debts in your name, open authorized credit accounts, or try to tap into your bank and other financial accounts. Unfortunately, millions of people in the U.S. are victimized by scams involving identity theft and fraudulent use of a Social Security number. I Lost my Social Security Card, Now What Do I Do? Is Identity Theft Insurance Right for You? how do I report someone use my /s number to file his taxes?